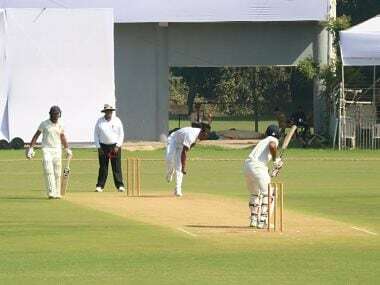 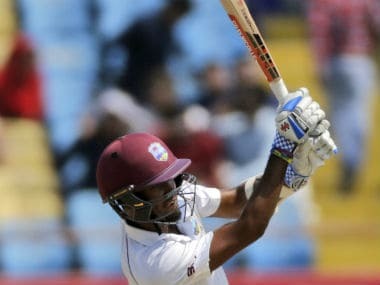 Windies batsmen need to polish their skills of handling quality spin on these sorts of slow-low surfaces prior to their next Test tour of the sub-continent. 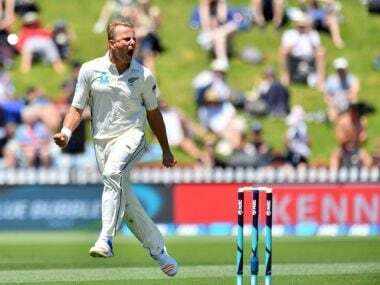 Live scores and updates of day 2 of the first Test between New Zealand and West Indies at Wellington. 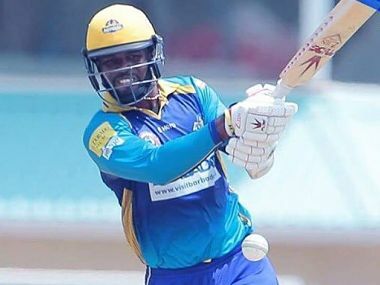 Wagner, a fiery short-ball specialist, claimed seven for 39 and was twice on a hat-trick as he bettered his previous best of six for 41 against Zimbabwe last year. 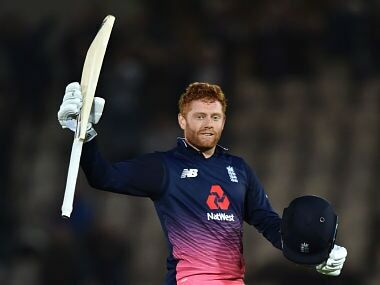 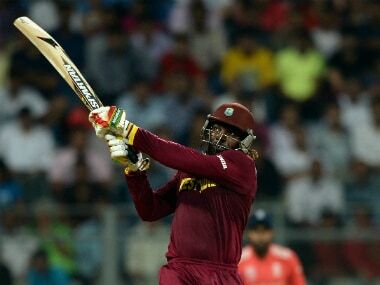 Bairstow struck 141 not out as the hosts sealed the win with 12 overs to spare to complete a 4-0 series victory.